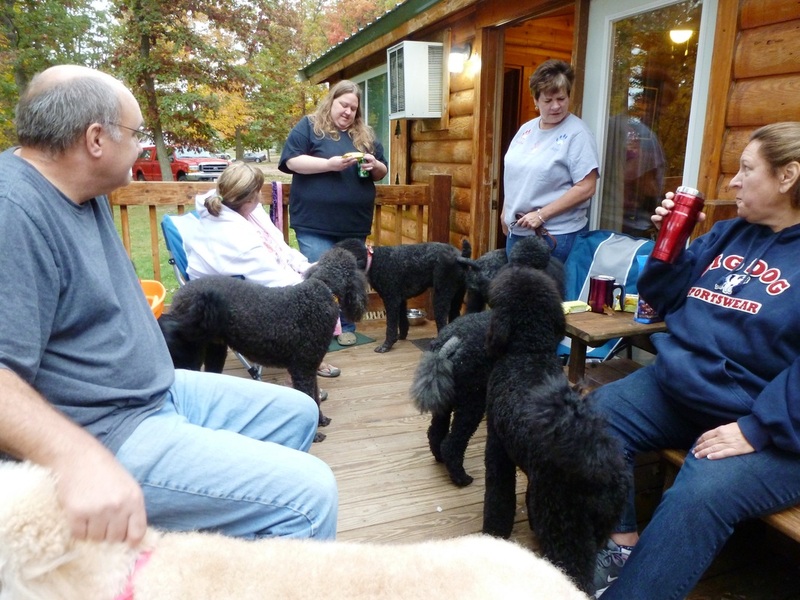 Poodle Camp 2015 - Tri-State Poodle Club, Inc.
weekend with your Poodle friends. beautiful lake, trails, and open areas to enjoy. this private spot comfortable for all. 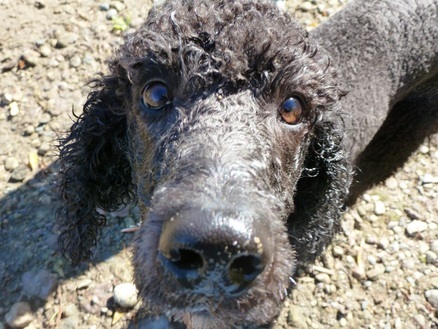 A low-key, relaxing weekend with evening campfires and lots of time for Poodles to play. You're welcome to bring games and agility equipment to use and/or share. Do you or someone you know have a business that would be interested in being promoted as supporting our mission at this event? Contact us at tristatepoodleclub@live.com about our different sponsorship options! You may come for part(s) or stay the whole time! Food is "on your own." There is a refrigerator in which you may keep food and outdoor charcoal grills you're welcome to use. There are lots of restaurants and supermarkets within 20 minutes of Camp. Bring to Share: There will be a table in the dining hall where food brought to share may be left out. We will have a Keurig coffee machine available; bring your own Keurig cups and/or cups to share. 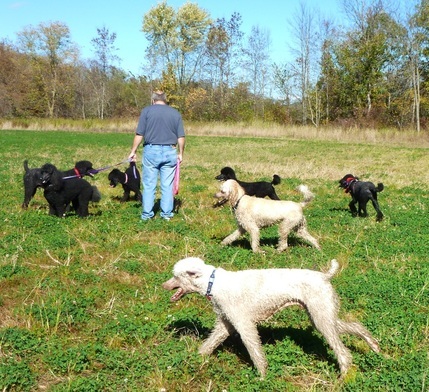 *Current rabies vaccination or vet release records are required for all dogs attending. *Crate. If you stay in the cabins overnight, your dog(s) must be in a crate in your bedroom when you go to bed. Day visitors: You are welcome to join us for just the day(s), not spending the night on the property. Fee for using the general facility as a day visitor is $60 (gives access to the facility for all three days). Only one household per $60 day-pass registration. Cabin Sleeping Rooms: All cabin rooms sleep at least three people. Choosing rooms will be on a first-come basis. Each cabin building has a communal area and full bathrooms; they are heated, air conditioned, poodle-friendly, and handicap accessible. Opening onto the communal area within each cabin building are a few cabin rooms. Each room varies slightly. Besides the beds, most cabin rooms have a dresser and chair. The door of each cabin room is a curtain, not a solid door; as such, dogs should be crated at night. Fee for using the general facility and reserving a cabin room (two nights) is $120. 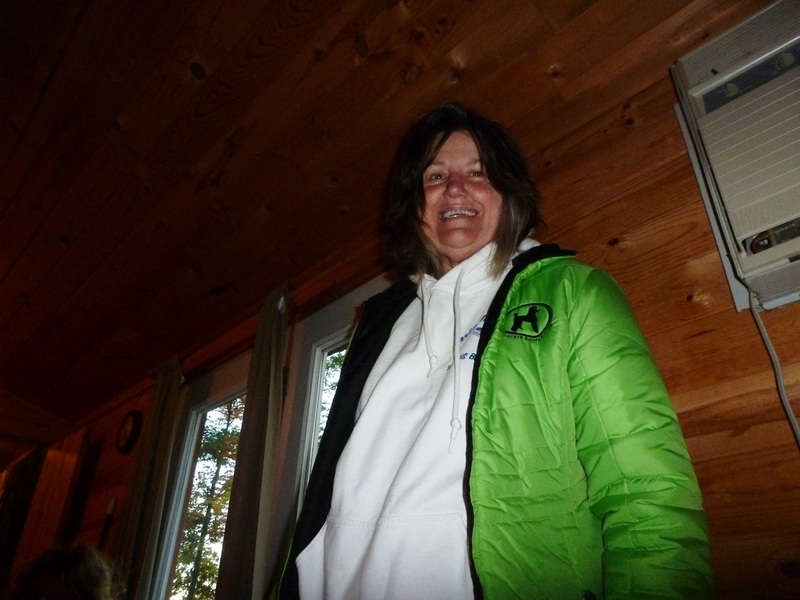 Tent/RV hookups: There are no designated tent sites or RV hookups. However, for our camping gurus, there are multiple parking lots in which an RV could be parked and 40 acres from which you may choose to place your tent. 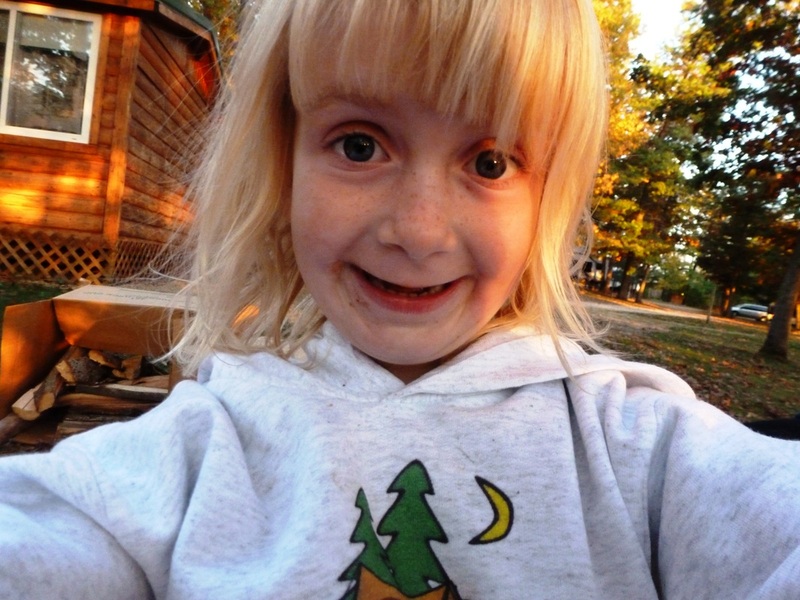 Camper/RV/tent fee (two nights) is $60. TSPC Members attending ONLY the Sunday Brunch/Annual Voting Member Meeting and Awards: Register using the form below to help with food prep and to ensure a quorum of voting members in attendance. There is no fee for members attending only this portion of the weekend. If this is the only portion of the weekend you will be joining us for, it is helpful if you leave your dogs at home to minimize the number of potential bodies in the enclosed space.